An American elm is planted in Oklahoma City and grows with the city until 9:02 a.m., April 19, 1995. The next spring, buds appear on the charred elm, and word spreads like a prairie wildfire through the world. 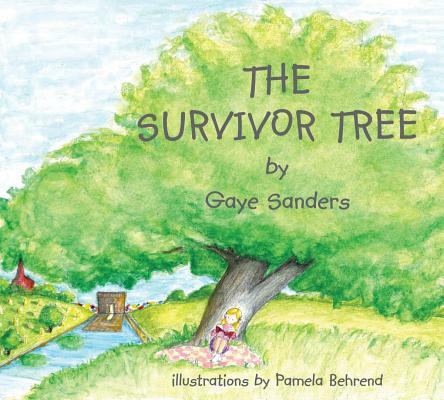 This symbol of hope and strength becomes known as The Survivor Tree.